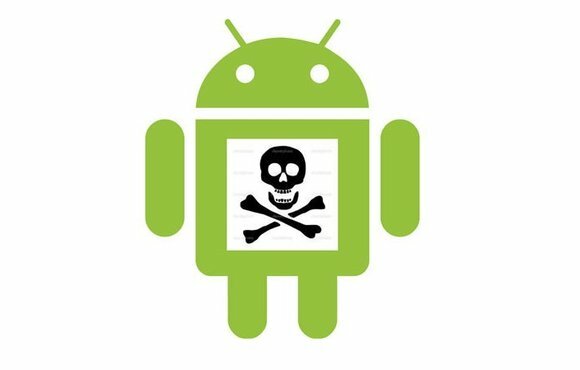 Avast Software researchers recently found three apps on Google Play with hidden adware functionality that was designed to activate days after the apps were installed. The rogue applications—a game called Durak, an IQ test and a history app—had been downloaded millions of times. If this sounds familiar, it’s because the scheme is similar to the highly effective scareware scams that have plagued PC users for years by spooking them into installing rogue antivirus programs or system optimization tools using fake warnings. Delaying the warning messages for several days is a clever technique by the rogue developers because users will have a hard time determining which app is responsible for the alerts, and that’s assuming they even suspect that the messages are triggered by an app. “I believe that most people will trust that there is a problem that can be solved with one of the apps’ advertised ‘solutions’ and will follow the recommended steps, which may lead to an investment into unwanted apps from untrusted sources,” Chytry said. Google confirmed the apps have been suspended but offered no comment about this type of threat nor about how attackers are able to bypass Google Play defenses. Updated at 9:08 AM with confirmation from Google.